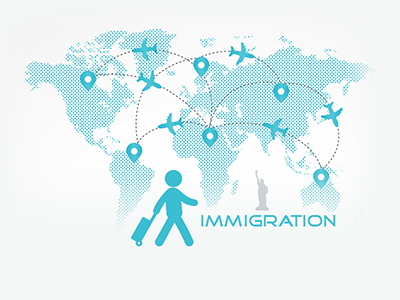 Sourcelead Immigration will help you to manage all work authorizations and immigration details of international migrants to shift to Land of Opportunities through easy-to-follow immigration policies. information security and data integrity. can access with multiple locations, currencies, and time zones. Integration which provides a one-stop solution to entire recruitment life cycle with a single login to Clients, Vendors and Candidates.